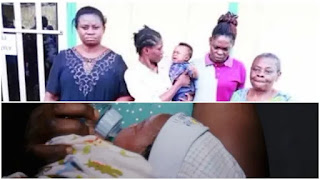 A 22-year-old Blessing Emmanuel put to bed and delivered a baby boy but was immediately rendered childless when her mum, Patience, stripped her baby off her and allegedly sold the day-old child to one Ijeoma Okechukwu who is a former neighbour of the Emmanuels on Shola Adewunmi Street. 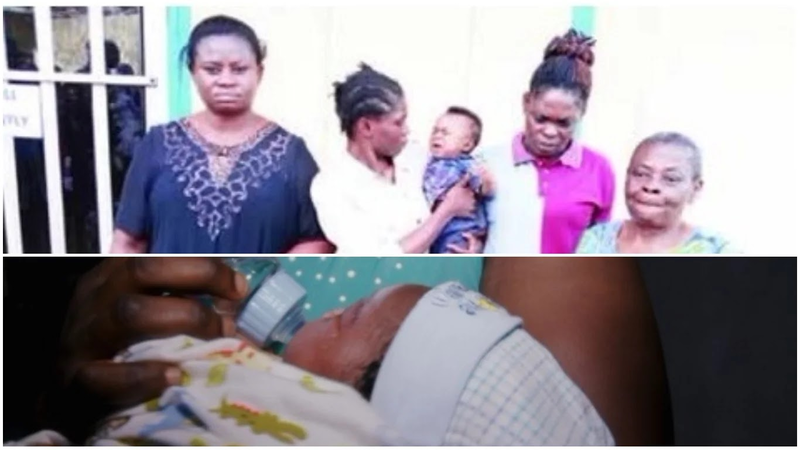 The baby was taken away by Ijeoma who returned a few days later and paid the mother the sum of N250,000 asking her to sign a document and keep the transaction details to herself. Blessing who lost her baby told residents who asked that her baby had died. 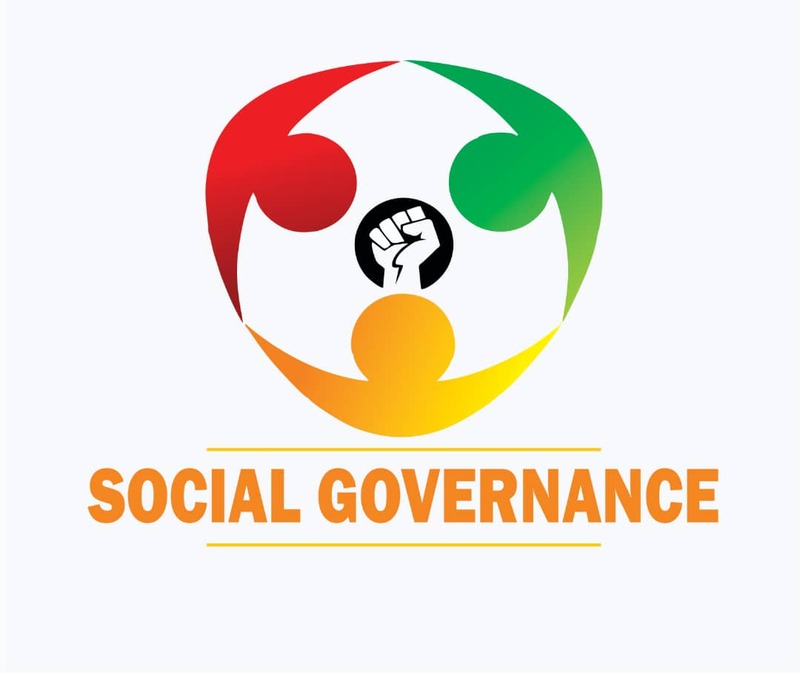 However, she later opened up to a church member named Comfort Ogwuebu, saying her baby was given to Okechuckwu. Comfort immediately alerted the police and the case is currently under investigation by the operatives of Zone 2 Police Command in Onikan, Lagos.